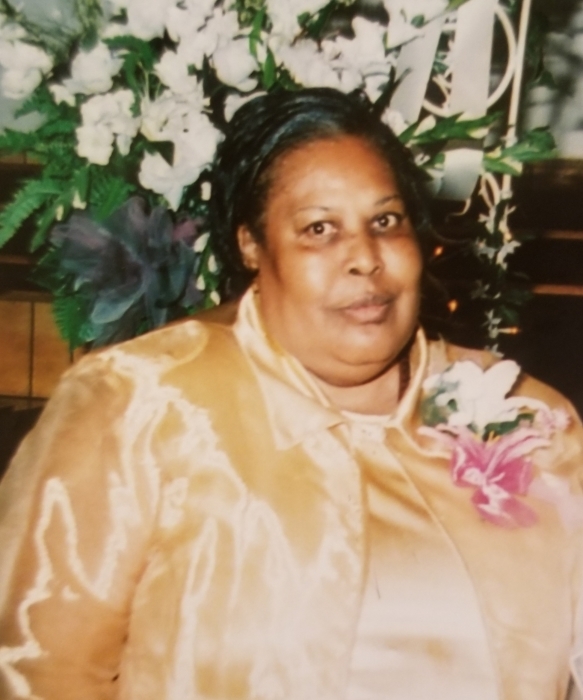 Celebration of life services for Mrs. Mozell Williams will be Saturday Feburary 9,2019 at the Heavenly Gates Funeral Home. Pastor Skylar Jackson officiating, Open visitation will be Friday February 8, 2019 at Heavenly Gates. Mozell is survived by her mother Sally Atkins, 2 aunts, 2 sons, 6 daughters, 28 grandchildren, 40 great grandchildren and host of other relatives and friends.